You may think that all the successful people in business, industry, science, technology, entertainment, sports and several other areas were either lucky, had the right connections and money, or got the right education. The truth is that most successful people tasted success only after repeated failures, discouragement and humiliation from society. Below are 11 inspiring stories about successful people who faced big disasters in the beginning only to rise up courageously and win. 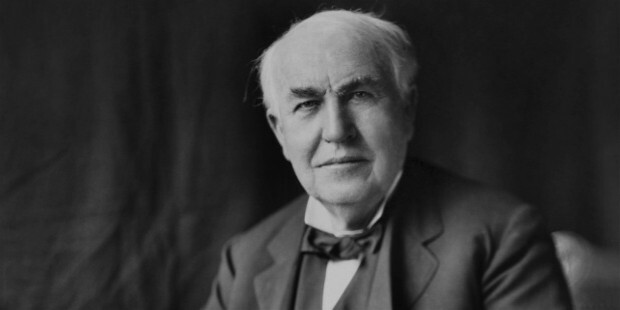 He is credited with the invention of the first commercially viable electric bulb. He tried out different materials for the filament using metals including platinum that turned out to be costly. It is said that he tried 1000 times before he found the right material based on carbon that burned for 13.5 hours. He was a below average performer at school and was considered unproductive in his first two jobs. The US basketball superstar did not become a hero overnight. He was denied entry in the school and university basketball teams citing lack of talent and skill and was only given a place in the junior varsity team. He was heart- broken but his mother persuaded him to play. He encountered defeat seveal times at school, university and upto NBA but only to bounce back stronger. He admits to having missed 9000 shots and losing 300 games. He even missed a game winning shot. 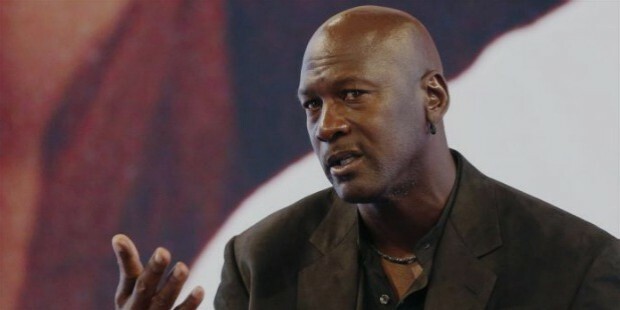 But each failure only helped Jordan to bounce back. The person credited with making a stable form for rubber through a process called vulcanization faced initial failures, accumulated debts, was put in jail and was dubbed a mad man. But he painstakingly continued his research even in jail. Back from jail, he continued his research and used quicklime and magnesia as rubber drying agents and painted the pieces with color without much success. He decided to remove the paints using nitric acid and noticed the products had turned black while throwing it away. A few days later, he took back the pieces from trash and found it be stable. 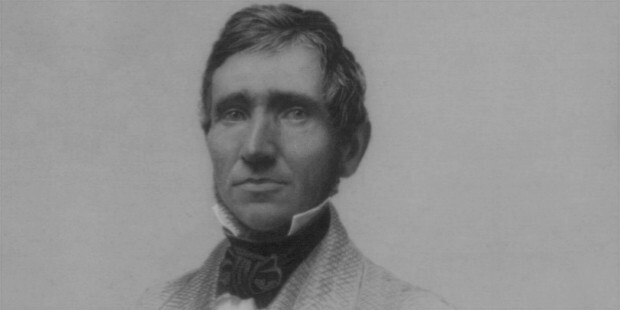 He discovered that nitric acid can harden rubber and thus saved the industry. The legendary Steve Jobs of Apple was fired from the very company he founded along with Steve Wozniak, but that did not deter him from trying his luck in other ventures such as NeXT and PIXAR. 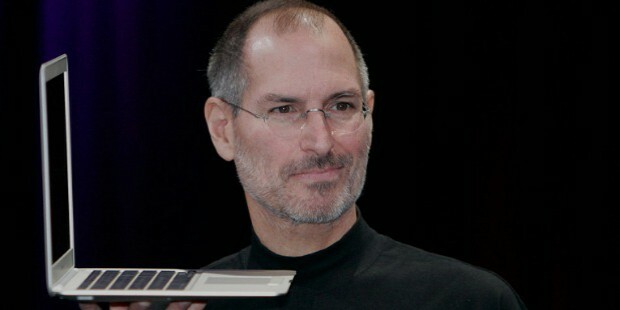 He was called back to Apple where he showed his innovative spirit to bring out iPhone, iPod and iPad. He had frustrating years in school and dropped out of college after six months, but he continued with his passion for electronics. After quitting his first job, he went on a spiritual pilgrimage to India and returned back to start Apple. Considered a genius, eminent scientist and thinker, Albert Einstein had a insatiable curiosity for science since childhood. But he was poor in oral communication until the age of nine and was expelled from school for being rebellious. He was denied admission to Zurich Polytechnic School. 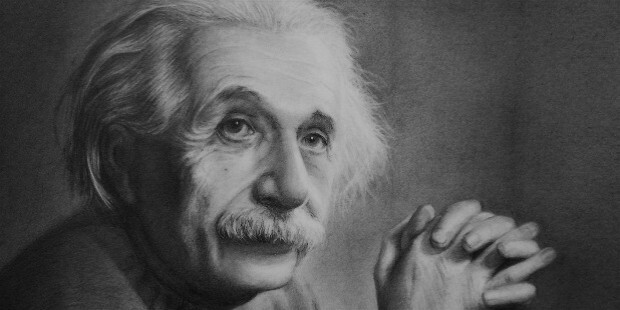 He was later credited with the development of general theory of relativity and quantum mechanics. In 1921, he received the Nobel Prize for Physics. He believed that success is failure in progress. 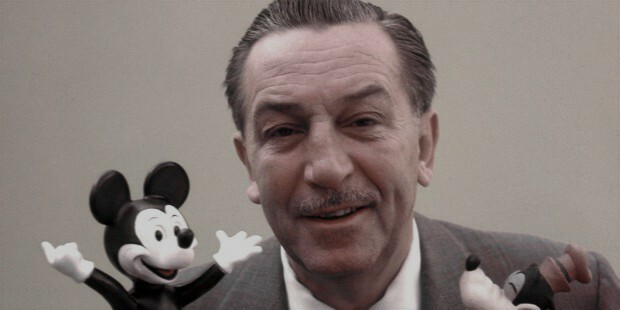 Walt Disney, the Creator of Mickey Mouse, was a school dropout and his attempt to join the army was a failure. His earlier venture Laugh-o-Gram studios went bankrupt despite producing good quality short fairy tales. He was not considered creative enough in a newspaper. He moved along with his brother Roy to Hollywood to set up Disney Brother’s Studio. It went on to make classics like Snow White and Seven Dwarfs which raised $1.499 mn and won a total of eight Oscars. Pinnocchio, Fantasia, Dumbo, Bambi, Alice in Wonderland, Treasure Island, and several other classics were created by Disneyland. 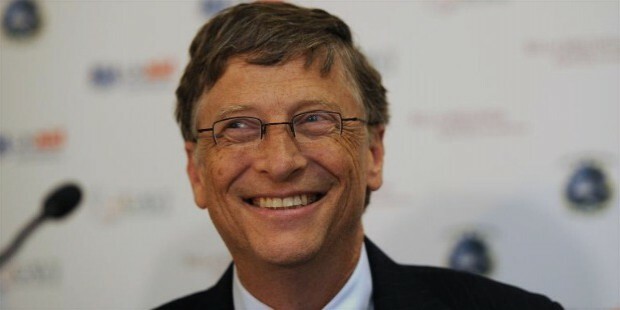 Not many people know about the beginnings of one of the top billionaires of the world- Bill Gates. He dropped out from Harvard University and his first venture was not a success. However, he retained his passion for computer programming and went on to set up Microsoft. He became a billionaire at the age of 31. His first venture Traf-O-Data was started with his childhood friend Paul Allen. It was his sustained interest in programming that helped him take on the might of IBM and other leaders in the IT industry. He wrote and reviewed each line of code in the initial years before shipping the software. He has stepped down from the corporate leadership and is now involved in philanthropic activities. 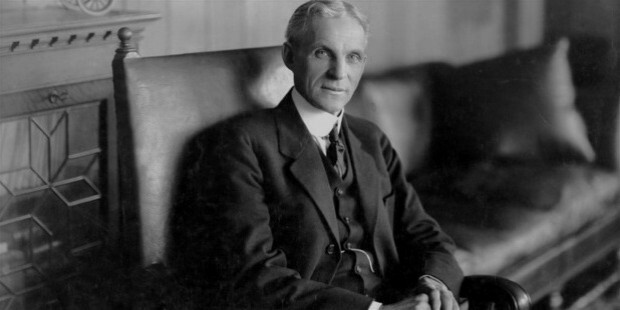 Henry Ford, who revolutionized the automobile industry with the assembly line of production, had to taste failure due to his focus on perfectionism. It led to late delivery of vehicles and irate customers. His first product, the Quadricycle, was never fit enough for commercialization while the promoters of his first company, Detroit Automotive Company couldn’t get the automobile on the roads. He believed that failures present opportunities to start afresh. He had to wait for long to get a financier for his Ford Company. And its first product Model A was a failure. But he could bounce back and become a legend in automobile industry. 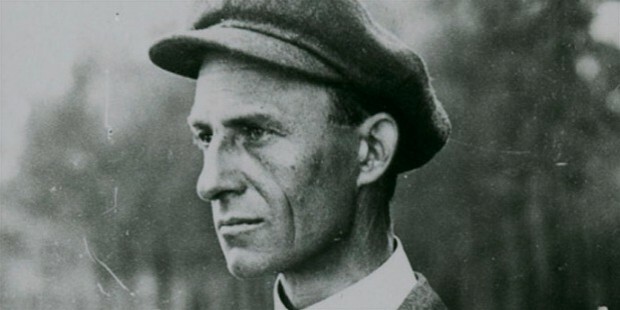 Wilbur Wright, along with his younger brother Orville Wright, invented the aeroplane. It was the sight of a model toy helicopter that created the fascination for flying in Wilbur. He excelled in studies in school but his path to Yale University was blocked by an accident during a ice hockey game and thereafter he plunged into depression. His studies were disrupted and the death of his mother only compounded the woes. Later, while working for a newspaper and in a bike shop, the brothers retained their love for mechanical designs and observed birds fly. They tried to emulate it with a movable rudder and in 1903, they made the first flight in Kitty Hawk, North Carolina. One of the superstars of India’s film industry, he was denied a role in films saying that he was not skillful enough, also 13 of his films bombed at the Box office. He was rejected at an audition of All India Radio (AIR), the reason, his voice was weak. Later on, his bass voice and impeccable dialogue delivery drew huge crowds to his hit movies. His company, Amitabh Bachchan Corporation Ltd, which held the Miss World Pageant, went bankrupt in 1996 and he took to acting again to recover the losses. And as host of Kaun Banega Crorepati, he was back in the limelight. The genius behind the making of ET and Jaws was a poor performer at school and couldn’t secure an admission to the University of Southern California. 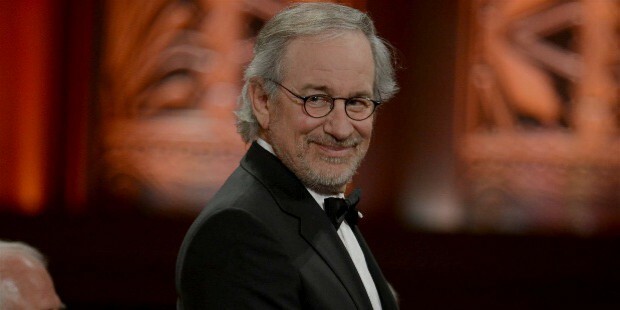 Steven Spielberg talent was spotted in college by Universal Studios and he became a television director before going onto making hit films. He went on to direct 51 films and won three Oscars.